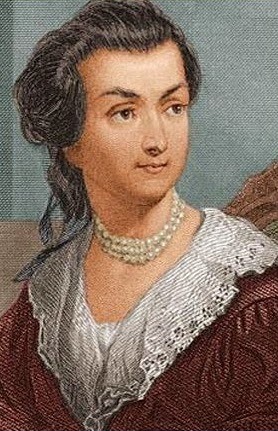 Abigail Adams: wife of John Adams, community leader, intellectual, and considered quite the hottie. 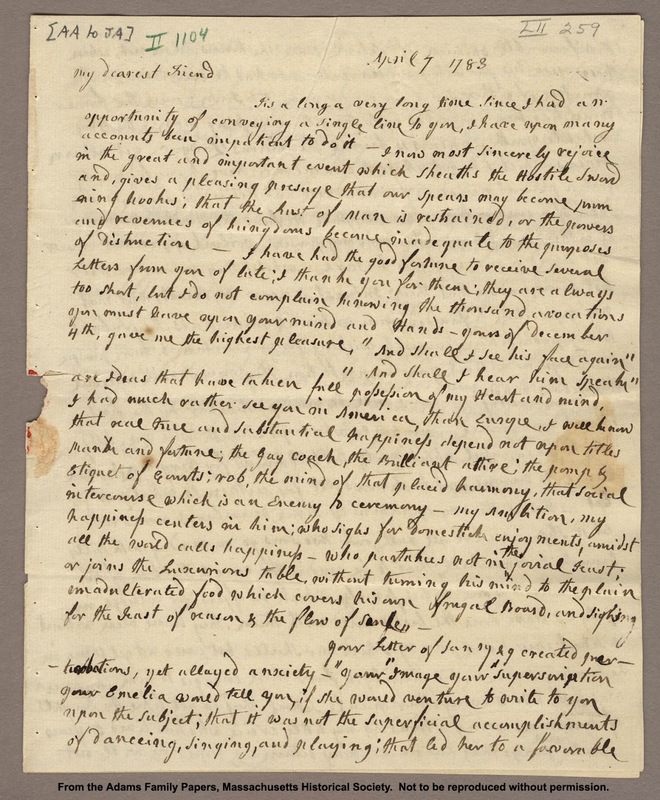 Abigail Adams: Capable, independent minded, articulate and not that unusual among women in the Yankee American colonies where women were frequently educated and empowered with responsibilities. Not quite like nowadays, but a precursor experience. She supported women's rights, and the abolition of slavery. And she was considered quite attractive, not exactly a super model like Melania, but a 'Venus' of her times. the homestead. 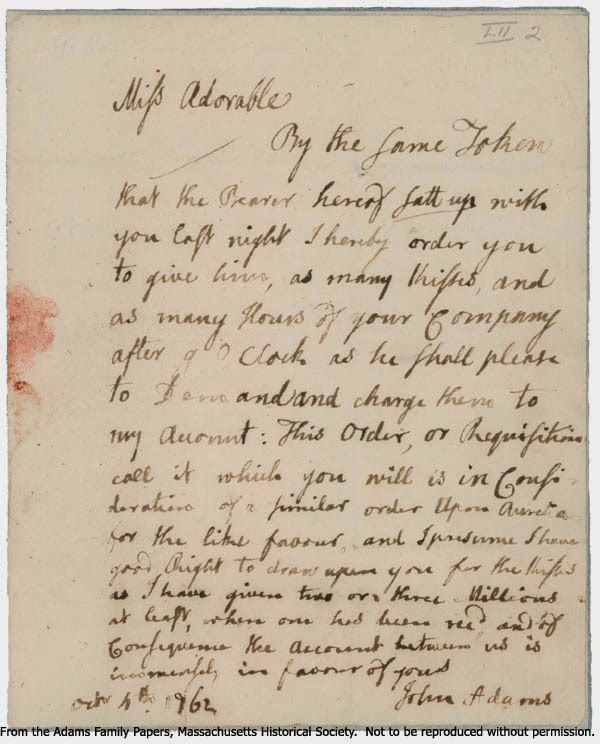 She accompanied John Adams to France when he was the ambassador. Not bad for a country girl from the sticks. Her son (John QuincyAdams) became president, too, before Barbara Bush performed that trick. She was articulate, active, a woman of her own mind. She was American. ...remember the ladies, and be more generous and favorable to them than your ancestors. Do not put such unlimited power into the hands of the Husbands. Remember all Men would be tyrants if they could. If we mean to have Heroes, Statesmen and Philosophers, we should have learned women. The world perhaps would laugh at me, and accuse me of vanity, but you I know have a mind too enlarged and liberal to disregard the Sentiment. If much depends as is allowed upon the early Education of youth and the first principals which are instill'd take the deepest root, great benefit must arise from literary accomplishments in women. A people fired ... with love of their country and of liberty, a zeal for the public good, and a noble emulation of glory, will not be disheartened or dispirited by a succession of unfortunate events. If particular care and attention is not paid to the ladies we are determined to forment a rebellion, and will not hold ourselves bound by any laws in which we have no voice, or representation.